Since 1966, the tram has been carrying people to the top of Rendezvous Peak (10,450 ft) in the Teton Range. 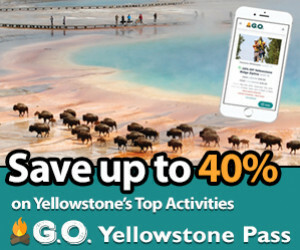 It provides scenic rides as well as access to some of the best skiing in North America. 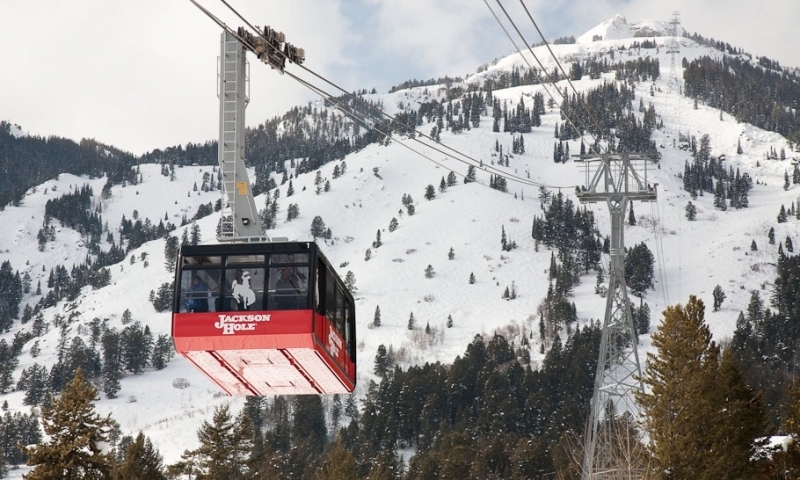 What can I see and do at the Jackson Hole Tram? During the summer and winter seasons you can take a scenic ride on the tram. The summer ride includes a narrated and slower scenic experience while the winter ride will be crowded with skiers and boarders. The Tram provides the best access on the mountain for skiing and snowboarding. During the summer months, there are a few hiking trails that leave right from the upper tram dock. Check out the Top of the World Loop or make a longer day of it and head to Marion Lake. During the summer months, tandem paragliding rides are offered at the top of the mountain. Where is the Jackson Hole Tram? The Tram is located in the heart of Teton Village, just 12 miles northwest of downtown Jackson. A $3 ride on the START bus provides easy transportation between town and the Village. When is the Tram open? The winter season runs from Thanksgiving through early April, while the summer season runs from May 20th through October 8th, 2017. In the summer season the tram runs from 9am to 5pm (9am - 6pm mid June-Labor Day). 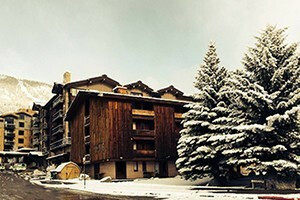 Please call the resort direclty at (307)733-2292 for current rates and times. The Jackson Hole Tram was originally built in the heart of the Grand Tetons, just west of Jackson Hole, Wyoming. After 26 months of construction, the tram was completed in 1966 and became the first of its kind in the United States. In 2006 after 50 years, the tram was decommissioned and plans were put into place for a replacement. A documentary titled "Cable to the Sky" followed the progress of the construction of the new tram, which was unveiled in December, 2008.